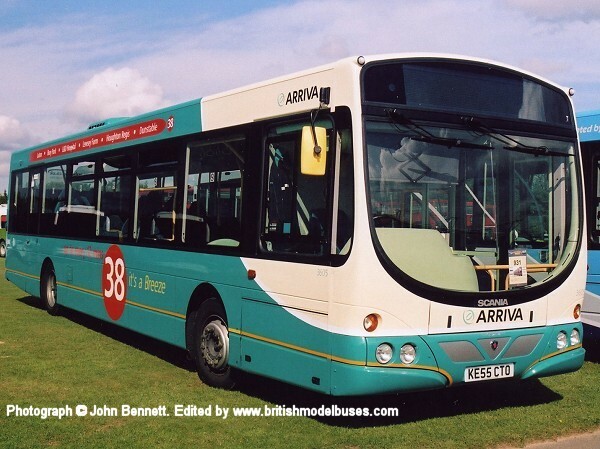 This photograph was taken on 2 December 2006 and shows fleet number 3801 (GN06 EVG). 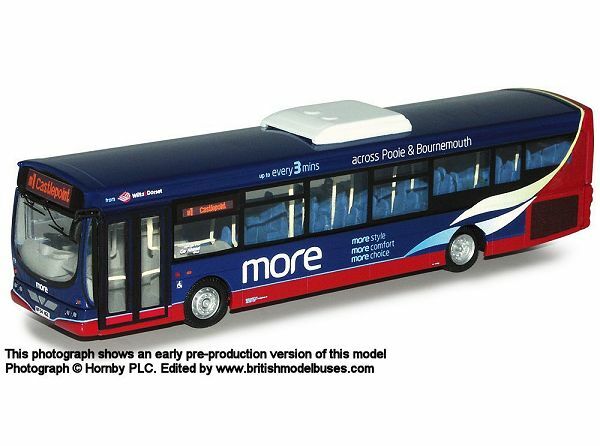 This is the actual vehicle as represented by Corgi OOC models OM46004 and Modelzone special OM46009. 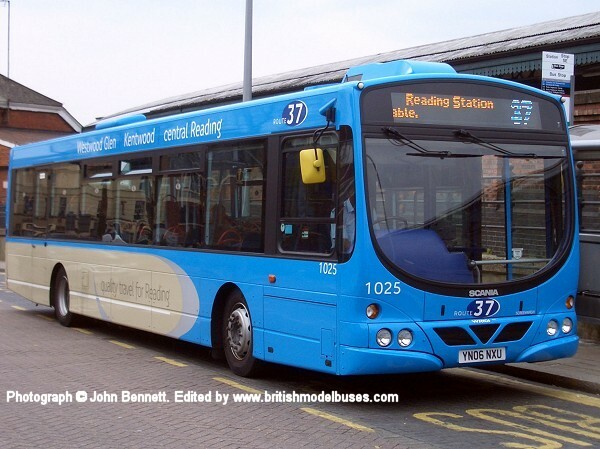 This bus is showing the destination Gravesend as shown on the Modlezone special, and is in Bluewater Park where Modlezone have a store. 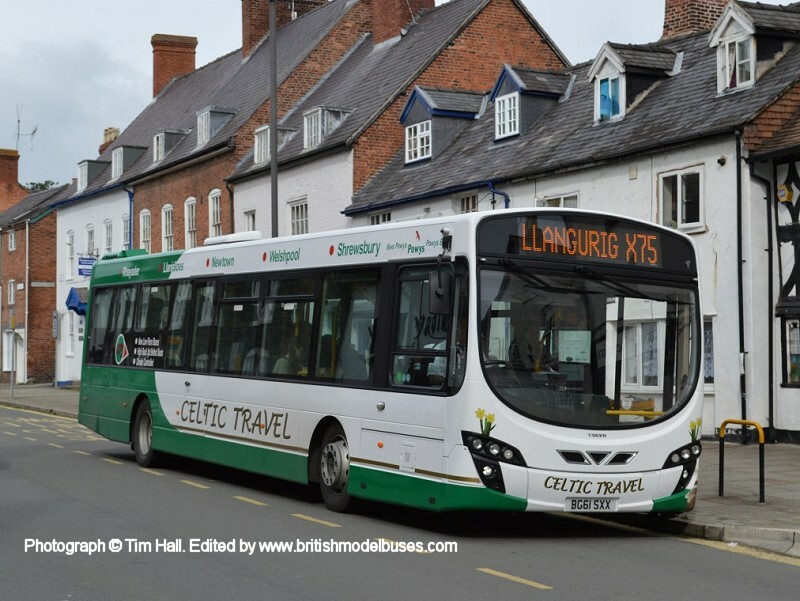 This photograph was taken in Welshpool on Sat 30th August 2014 and shows BG61 SXX. 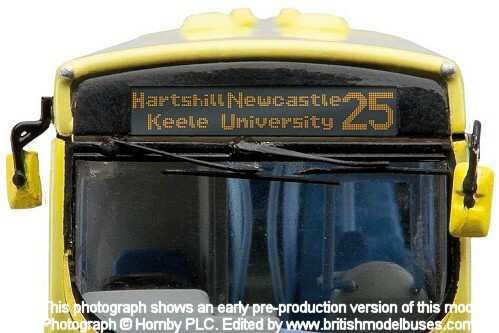 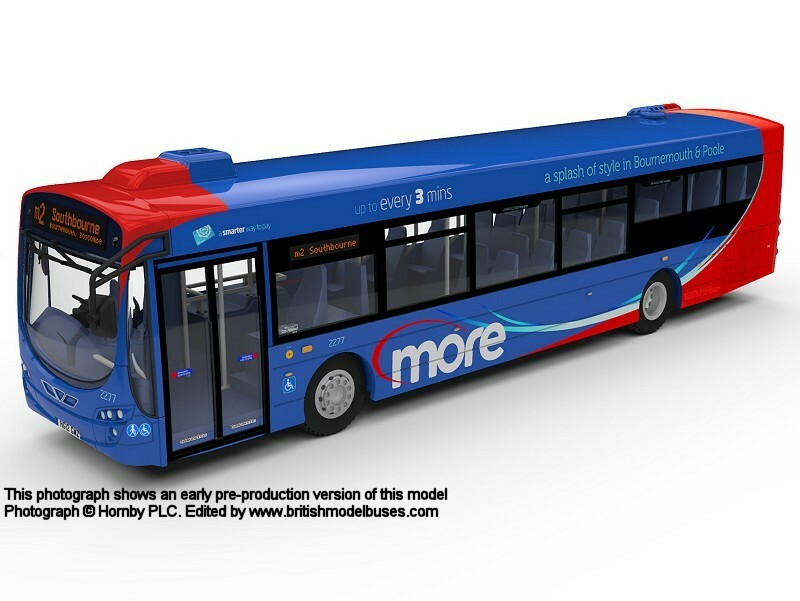 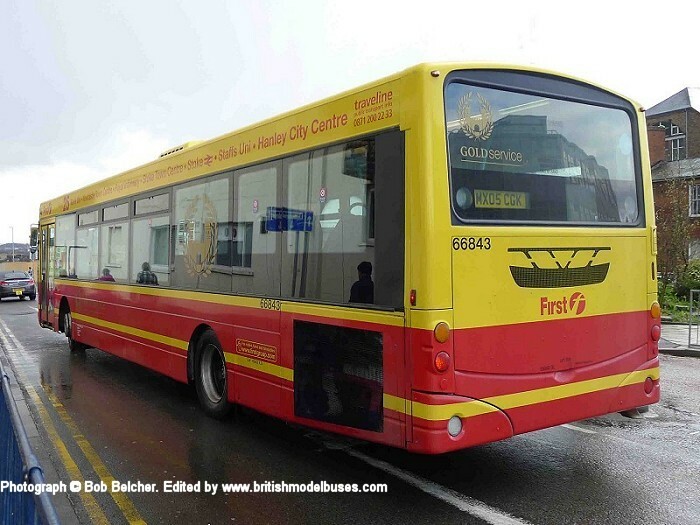 This photograph was taken at Hanley on 10th April 2012 and shows the rear view of the above. 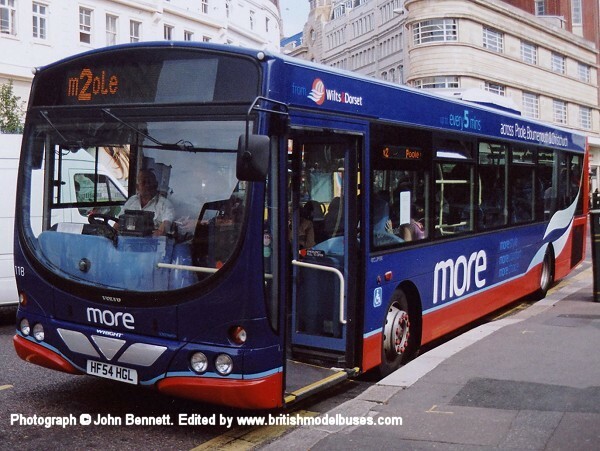 This photograph was taken in Gervis Place, Bournemouth on Thursday 1st September 2005 and shows fleet number 118 (HF54 HGL). 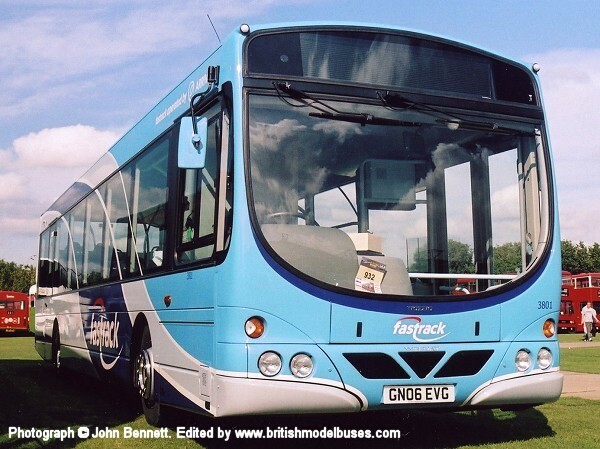 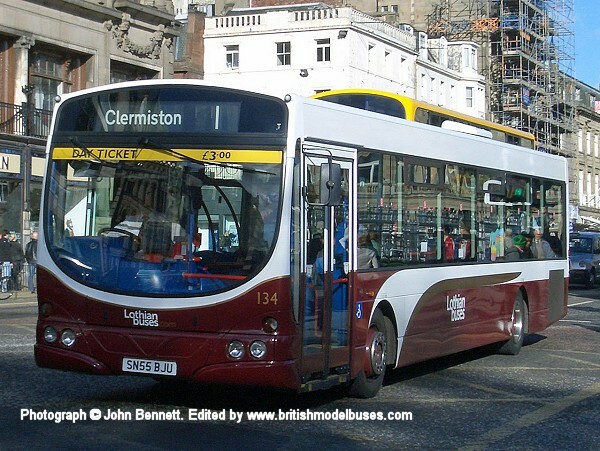 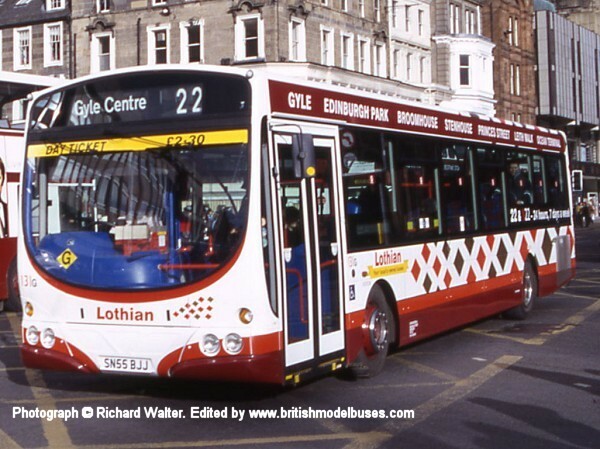 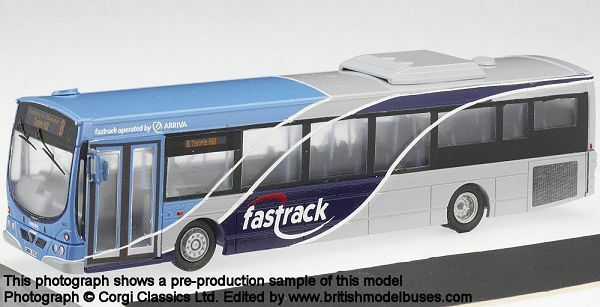 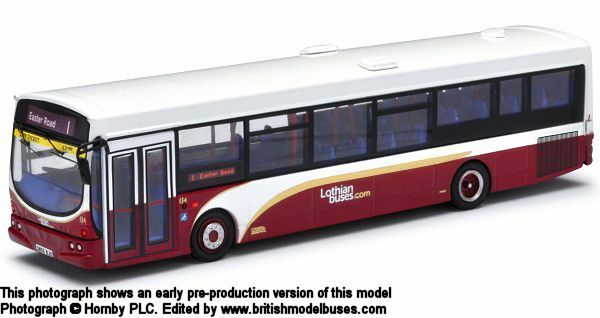 This is a sister vehicle to fleet number 113 (HF54 HGD) as represented by Corgi OOC model OM46012. 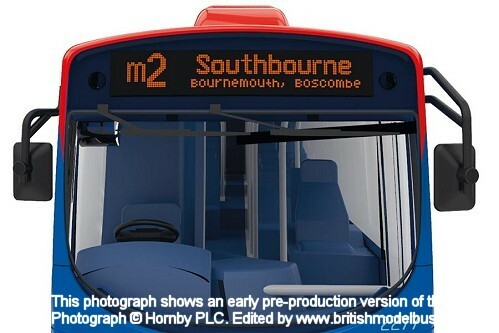 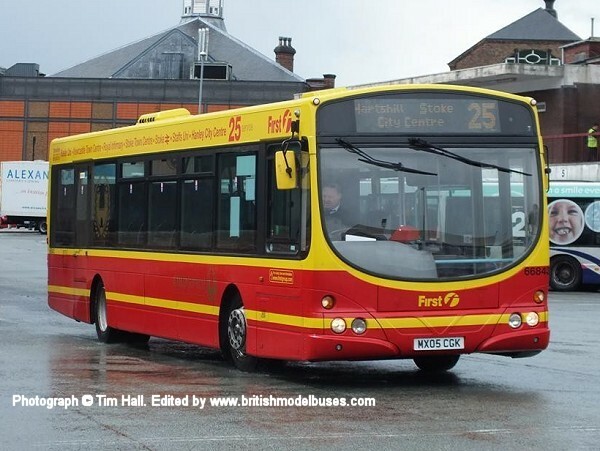 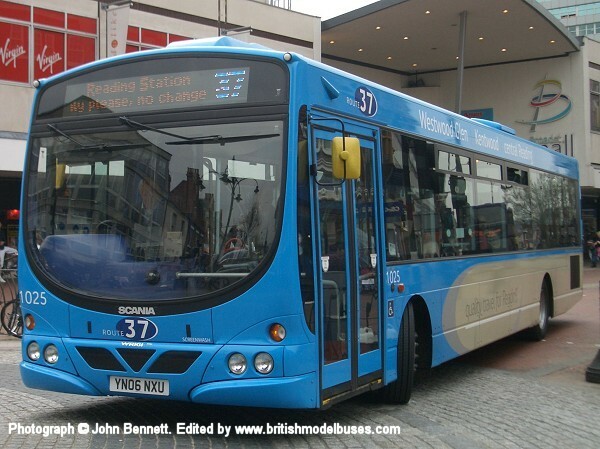 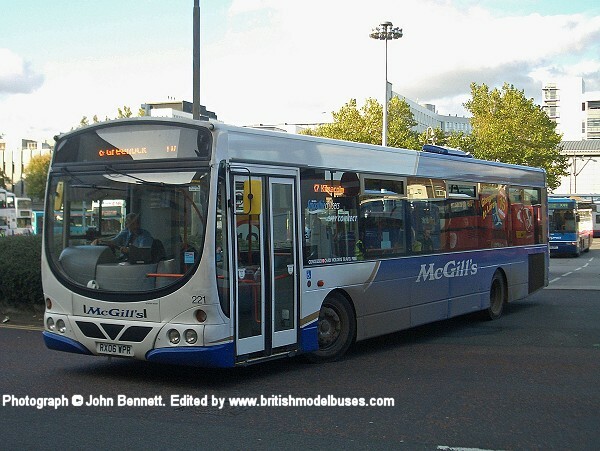 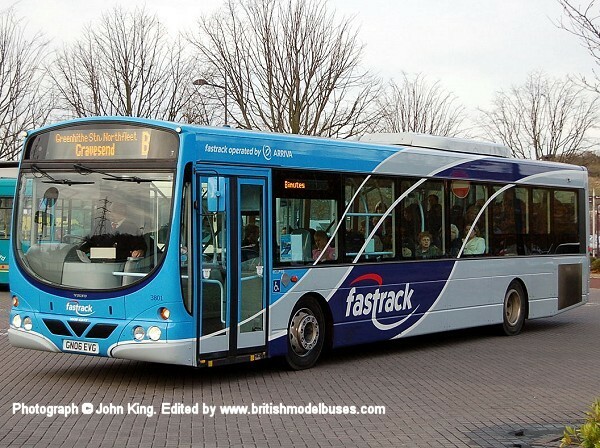 This photograph was taken in Poole on 3rd November 2012 and shows fleet number 2277 (HF12 GWZ). 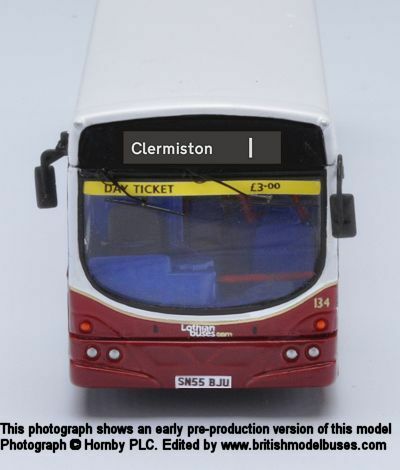 This is the actual vehicle represented by Corgi OOC models OM46701A & OM46701B.